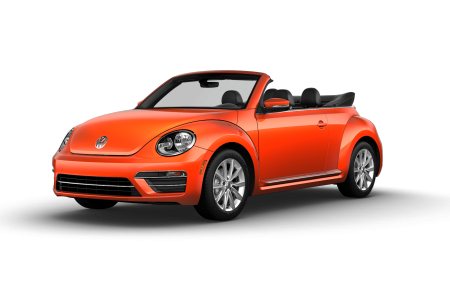 OverviewFor a topnotch Volkswagen dealership near Newark, New Jersey, Three County Volkswagen is it. 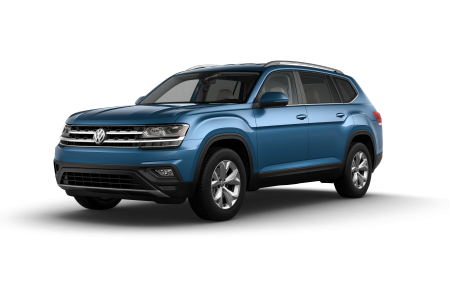 Here, you'll find a wide variety of new Volkswagen vehicles at competitive prices, including new Volkswagen Atlas, Touareg, and Tiguan SUVs, Volkswagen Passat and Jetta sedans, Volkswagen Golf GTI hatchbacks, Beetle coupes, and other top Volkswagen models. Located near Our Lady of Mt. 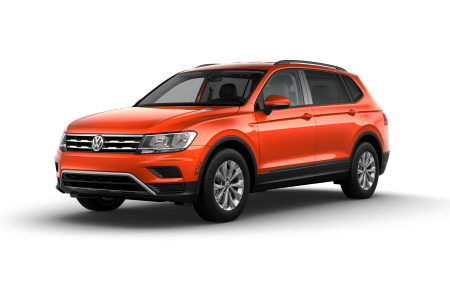 Carmel Parish Center on Riverside Avenue, our Volkswagen dealership near Newark, NJ is right around the corner and ready to help you get into the driver's seat of a spectacular new Volkswagen vehicle. 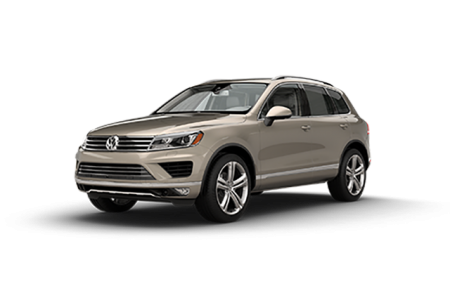 Whether you're keen on technology and safety, luxurious accents and durable interiors, or all of the above, our Volkswagen lineup won't disappoint. 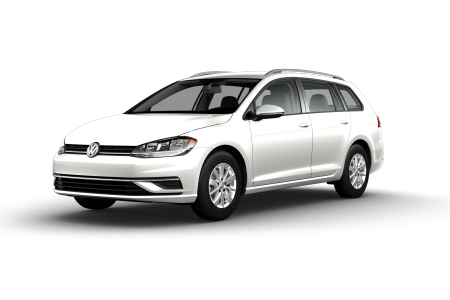 Finely tuned to meet and exceed your needs, the Volkswagen family of vehicles is the perfect mixture of function, form, and feel. 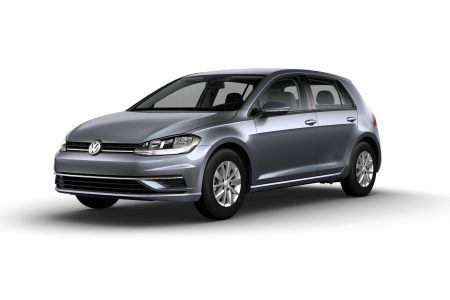 Lease a new Volkswagen model at your local Newark, NJ dealership. 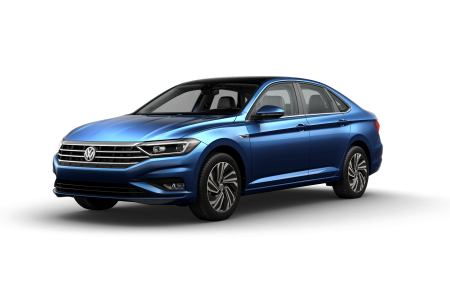 As a trusted Volkswagen dealership near Newark, NJ, Three County Volkswagen does more than simply connect the local community with great deals on top Volkswagen models. Here, we work as a team to deliver the kind of clear communication, genuine respect, and excellent customer service you deserve. Whether this is your first time working with our amazing sales or car financing associates, or you've been coming to us for years, we're dedicated to giving you the best possible experience. 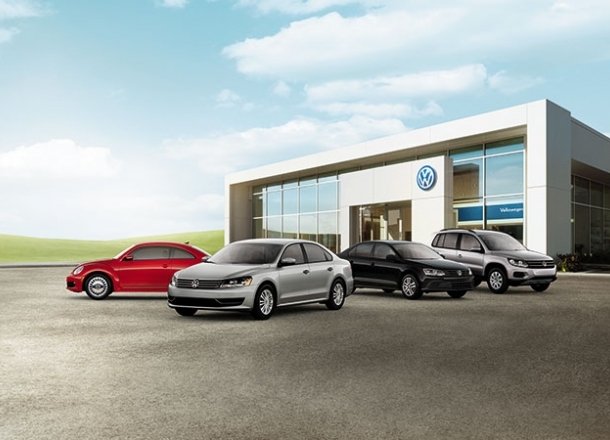 Ready to test drive all your favorite new Volkswagen vehicles and get a feel for our welcoming atmosphere firsthand? Stop by and see us in person today. 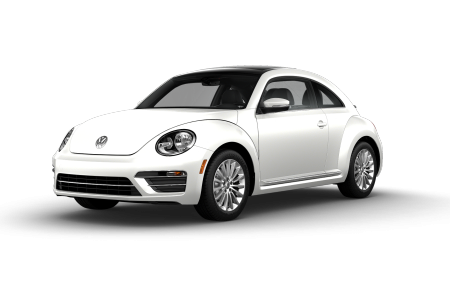 Staying up-to-date on car maintenance and auto repairs is one of the easiest ways to keep your Volkswagen vehicle running at its best, not to mention save yourself money in the long run. When you keep up with regular auto maintenance, you help reduce the possibility of car repairs that can result from things like long overdue oil changes, tire rotations, fluid checks, battery replacements, and more. 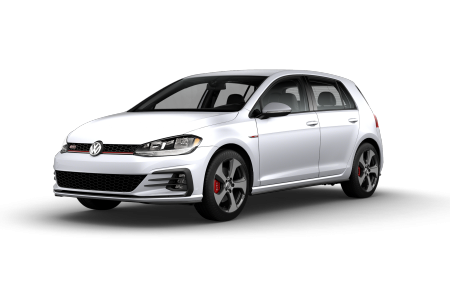 Thanks to our certified Volkswagen service center near Newark, NJ, you can take care of all your Volkswagen maintenance and car repairs in one convenient location. 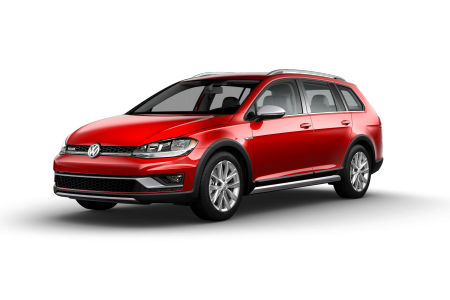 And because we only employ certified Volkswagen mechanics, and use genuine Volkswagen parts designed to work with your particular Volkswagen car, you can rest assured your vehicle is always getting red carpet treatment with us. 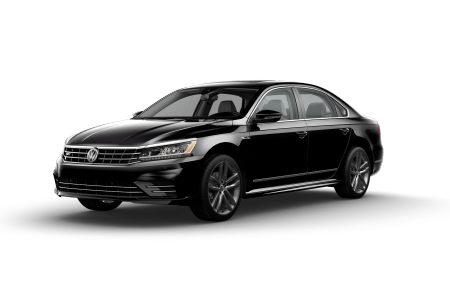 Add in our complimentary car washes with every auto service, free loaner vehicles, and free shuttle services near Newark, NJ, and what's not to like about Three County Volkswagen? 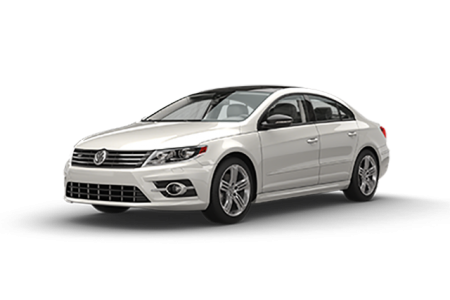 To learn more or to schedule maintenance, give our service center a call now.